There is no more impactful way to influence the education profession than to be part of your professional organization. We are education professionals with a passion and a driving commitment to elevate the education profession. 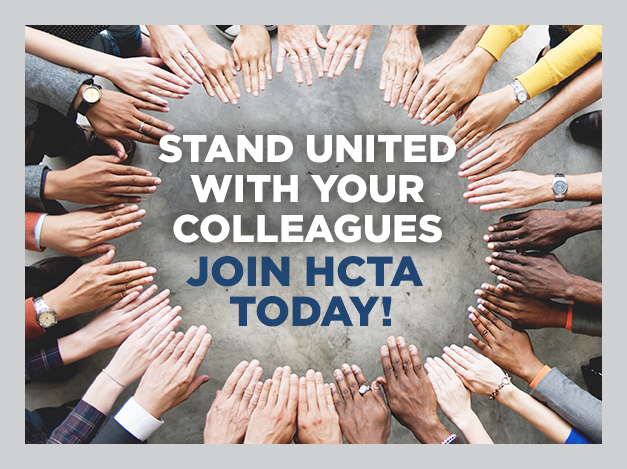 HCTA is not just for teachers. We offer membership to a variety of roles within schools. Those include teachers, school psychologists, school social workers, and educational support professionals (assistant teachers, classroom paraprofessionals, clerical staff, , etc.) There is also a union for retired teachers – HEA-R.
Educational unions can, and do, have greater positive influence on the quality of our schools than school boards, administrators, politicians, or anyone else. 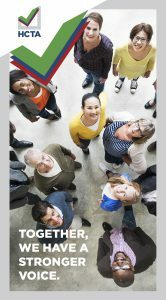 Now more than ever, it is important that we stand strong together and fight for a better future for our profession, our schools and our children. 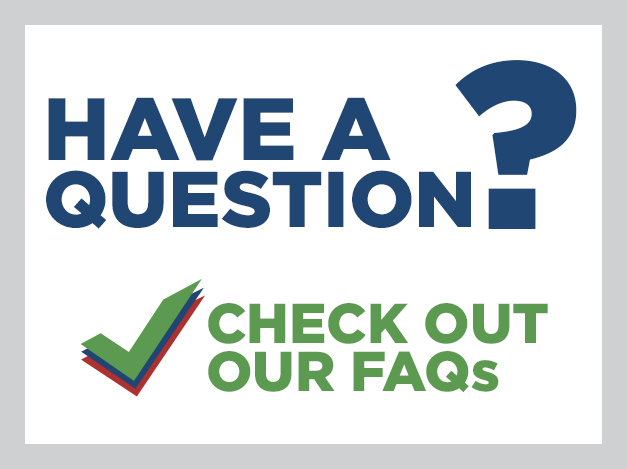 Enrollment cannot be done online because we are required to have the member’s signature in order to enroll members and have dues deducted. If you would like to join HCTA, please print the “HCTA Payroll Deduction Enrollment Card” listed below, fill it out and sign it. Please mail the original to us via school mail or USPS.